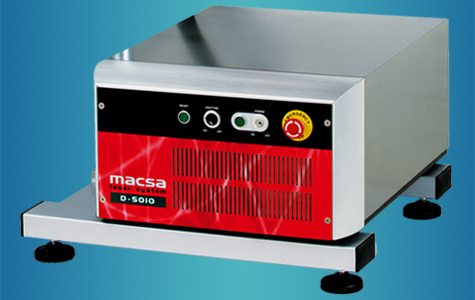 Laser marking systems Macsa are used to apply large and complex text, data and graphics to products and thereby to enhance or complete the product by adding branding and other identifying information. They are used across a range of industries but especially in the automotive, electronics and medical devices sectors. iCON 2 laser by Macsa is clean, fast and will reduce your maintenance and consumables bill to minimums. An attractive alternative to continuous inkjet for small character coding. Skaityti toliau... 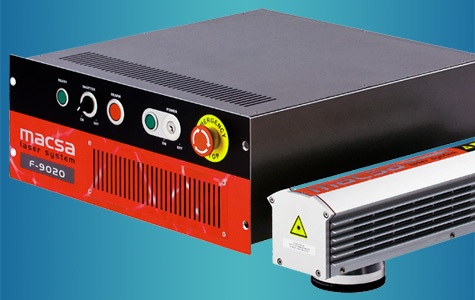 The K series range of CO2 lasers includes power, speed and other options to meet the needs of most companies which require to code their packaging. 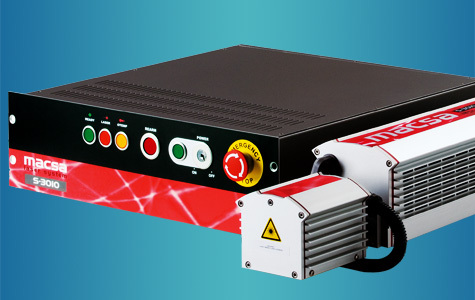 The S series range of CO2 lasers includes power, speed and other options with high resolution images to meet the needs of most companies which need to mark their products. Skaityti toliau... D series YAG lasers are fast and powerful marking lasers used in industrial markets for marking and engraving a range of plastic and metal substrates. 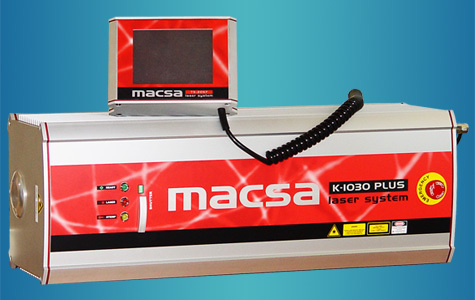 F series pulsed fiber lasers are fast and powerful marking lasers, used in industrial markets for marking and engraving a range of plastic and metal substrates.